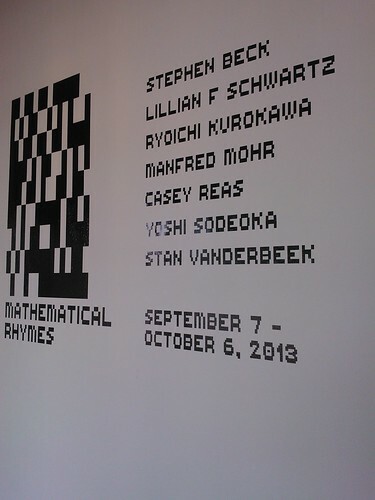 "Mathematical Rhymes" -- "an exploration of art-making practices based in algorithmic and mathematical systems that translate into generative forms of moving image media." openFrameworks 0.8.0 has been released into the wilds! oF 0.8.0 is now officially released to the wilds.